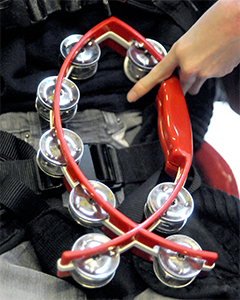 Music Therapy and learning disabilities is another area in which we have extensive knowledge and experience in. Children and adults with a learning disability often find it difficult to communicate with the world around them. 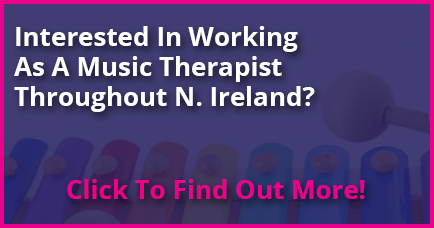 Music Therapy is non-verbal and therefore allows each client to connect with the world by using music. Developing listening and responding abilities. Sharing and answering musical phrases therefore developing basic concepts of social conversation. Using song to stimulate speech. Facilitating interactive and imaginative play. Using rhythm to stimulate gross movement – dancing, walking, jumping etc.. Developing co-ordination and encouraging clients to cross the mid-line. Helps to improve social skills such as turn -taking, waiting, listening, eye contact. Promotes a sense of self in relation to others. Encourages clients to explore and express their feelings. Promotes relaxation and helps to release feelings of frustration, anger or depression. Offers a safe and a creative space for outlet of difficult feelings. Encourages decision making and helps to empower the client.